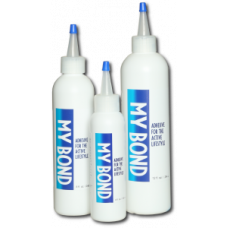 My Bond is a smooth GEL Adhesive suited for the active lifestyle. My Bond may be applied on the ski..
Silicone Adhesive.4+ weeks Hold Power. 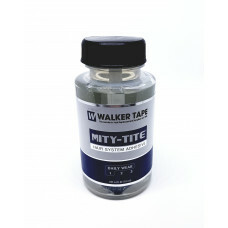 Waterproof & Shine free product.. Easy clean or ..
4+ weeks Hold Power. Waterproof & Shine free product Easy clean or remove with Lace Rel.. 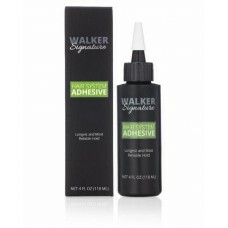 This acrylic-based attachment adhesive is designed for touch-up on permanent soft bonds. Also use.. 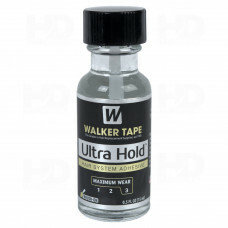 Convenient Travel Size 2 to 4 weeks Hold Power. 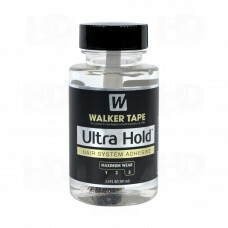 Waterproof & Shine free product ..
2 to 4 weeks Hold Power. 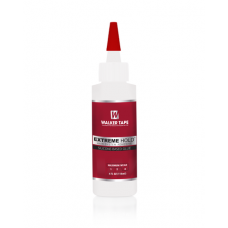 Waterproof & Shine free product Easy clean or remove with ..